Your entrance is the very first thing people see when entering your home. 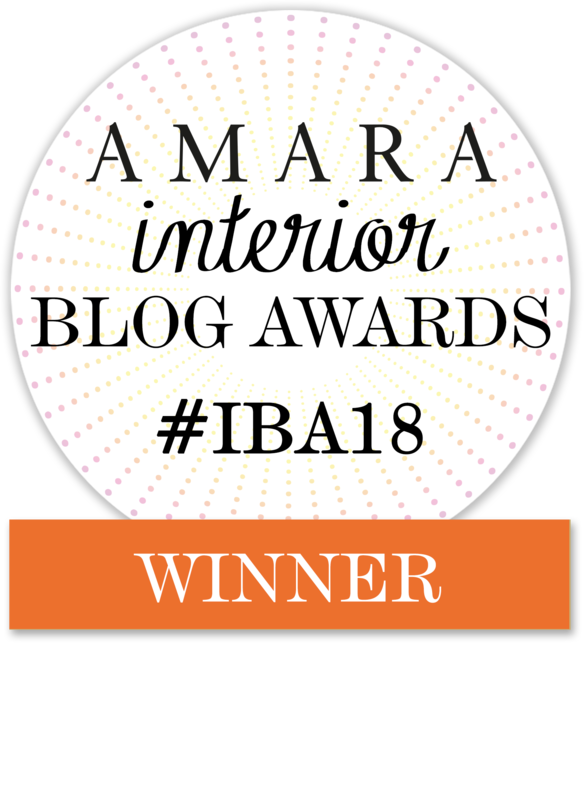 It provides the perfect opportunity to make a lasting first impression if they have not visited before, but it is also the area that greets you everyday, when you come home to unwind, relax and recharge. In Feng Shui, your entrance is a sacred place and should welcome new opportunities in your life. Try to keep it clutter free, full of light with nothing blocking the main door. 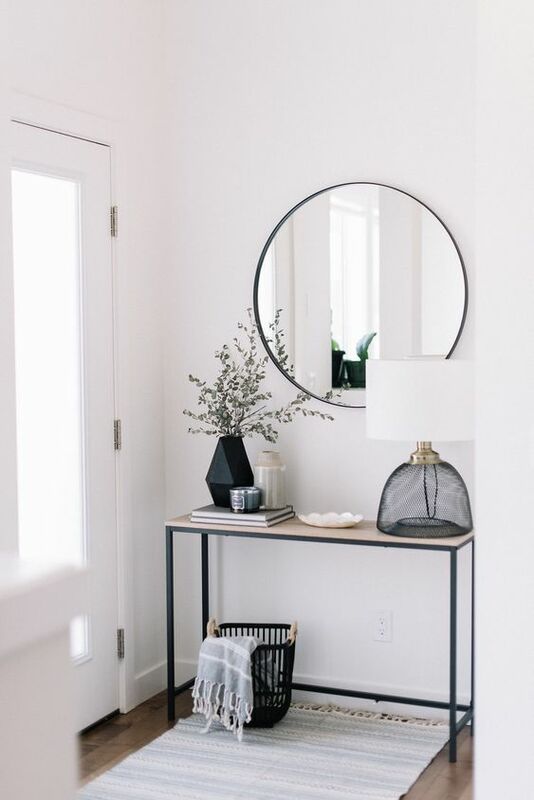 I love to have a console table in the entryway. You can empty your pockets when you come home but also retrieve all your essentials before you leave. You need to select one that works well for your space. If you have a small entrance maybe choose a console which will allow you to store your shoes. If you have space, I recommend making a statement with this timeless minimal console table. The Astra console table is the perfect size to create a landing space. The black legs offer a very graphic, elegant look which will easily blend in with most interior. 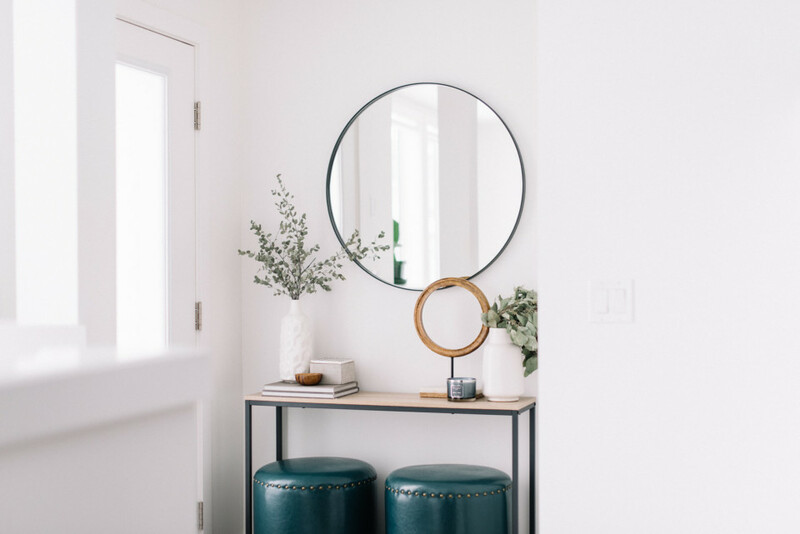 Round Accent Mirror will bring sleek style to your space without overwhelming your aesthetic, but it is more than just stylish, It has clean lines, replete with simplicity and minimalism. Brings both traditional elegance and organisational appeal to your home. 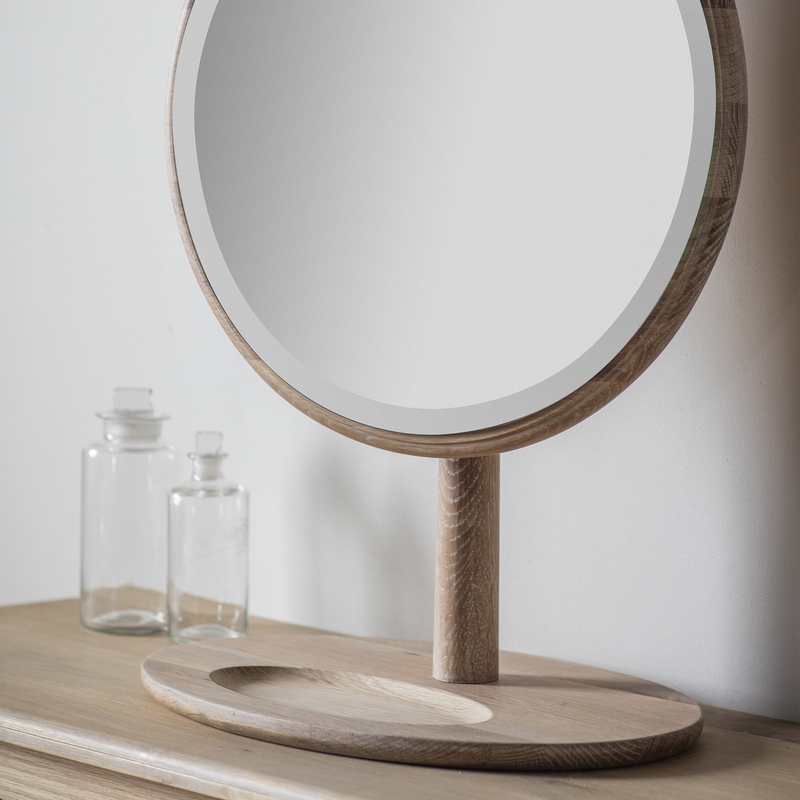 Astra pairs well with a wood framed round mirror, providing a contrast of materials. Mirrors are often considered essentials in the entryway but be sure they do not face the main door as this could reflect the energy outside. 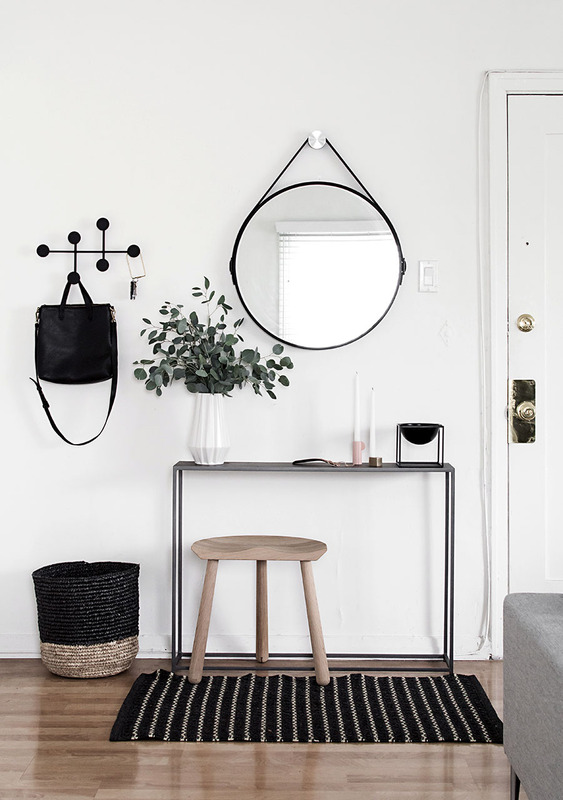 I love the size of this Scandi round mirror. It will work well in many household entryways, with its thick wooden frame and slick and sophisticated, simple design. Lighting is so very important. 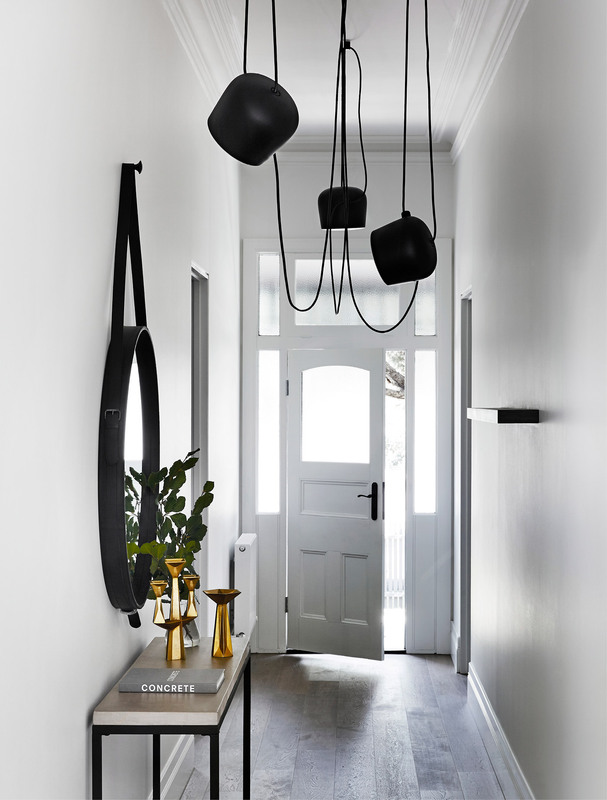 You should always consider practical and beautiful light, especially in the entrance of your home. Floor lamps, such as the Citylights Madrid, light specific, small areas. While they are great for reading, they also create quite the ambiance. Add multiple light sources for a warm, inviting feeling. Don’t forget that this is where people will take time to take off their coats; a great spot to highlight your favourite pictures or art. 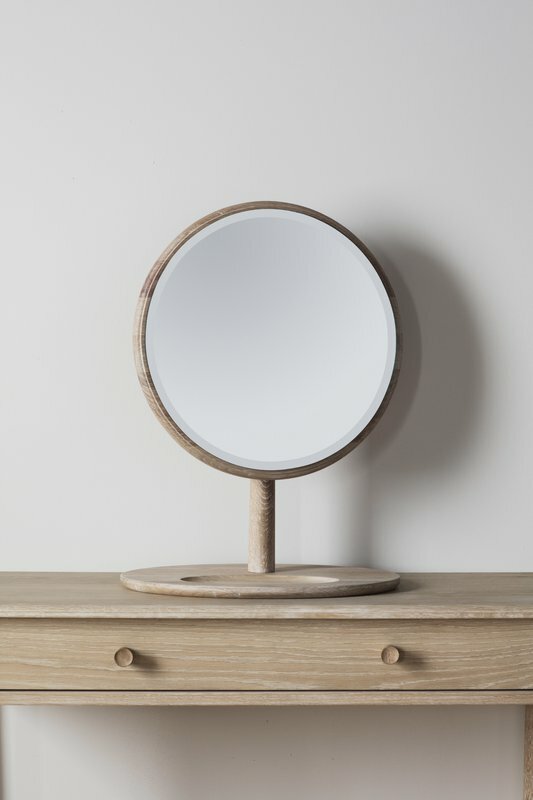 I love this attractive oversized, light oak round table mirror. It is a delightful design with a small recess inlayed, ideal for your jewellery or your keys. Don’t you just adore large wicker baskets? They allow the storage of extra throws, scarves, hats… and they can also be the touch of natural fabric needed to warm up a space. They are also very easy to carry around the house and display in any room, superb for toys and laundry. A hardy, oversized blanket is a must have for any home. They are so versatile and can be a great decorative addition. Choose a very soft natural fabric for an enduring blanket you take outside on picnics, and lay out for your babies to play on. Drape this beautiful decorative throw with a silky feel over the back of your couch to ensure you always have a warm, soft blanket to cuddle up with while you watch your favourite shows. The loosely woven blanket will keep you cosy on cooler nights. The Brettany Plant Pot is a classic piece which will add a touch style to your hallway. 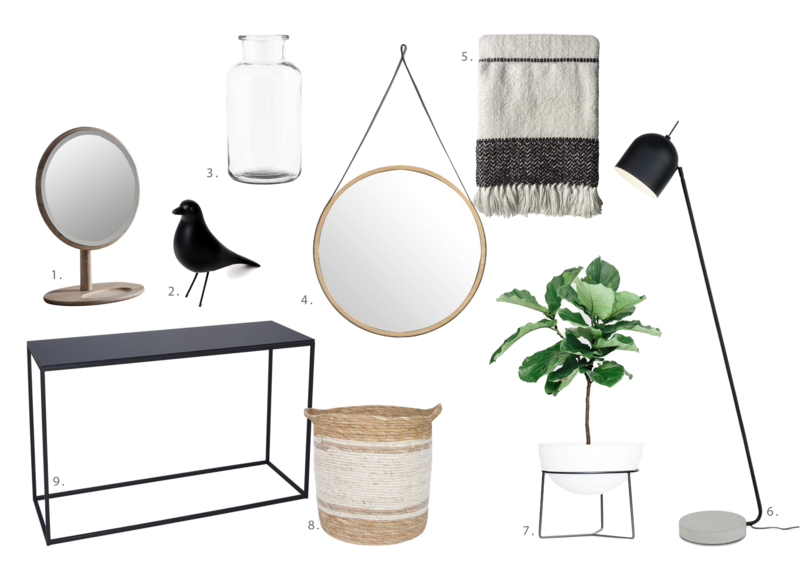 It’s so easy to make an effortless statement with a beautiful fig tree. 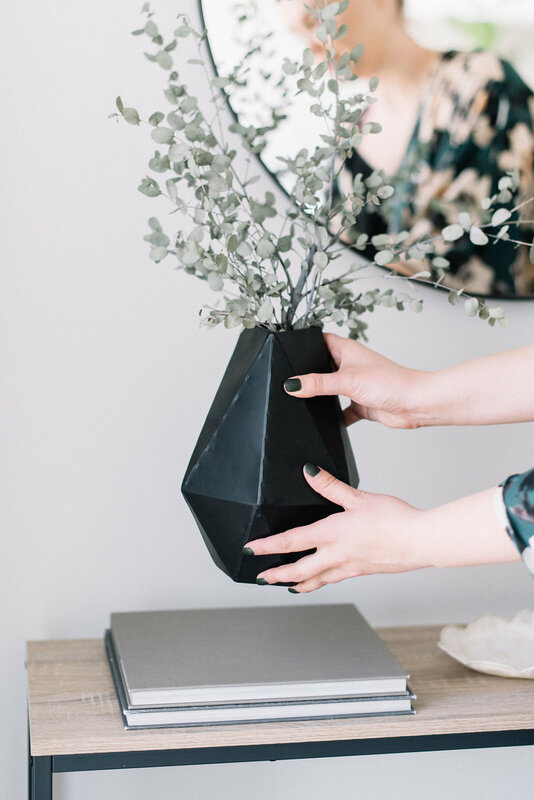 Elevated, your designer pot will look noticeably grand. Plants are a must in any home, they add a natural element to the space and great, strong energy. I always recommend hardy low maintenance plants that will make your life easier. The Brettany Plant Pot is suitable for indoor and outdoor use. The generous 34L capacity appears to float larger plants off the ground, giving the planter a visually light profile. Most importantly, don’t forget to make this space your own. Let your personality shine through. A piece of art or a small object can be enough, especially in your entrance. Set the tone of the house with something that represents you and your household. For instance, I really love this classic BIRD FIGURINE which represents my ethos perfectly. Simplicity at its best. What better icon for this than a wooden bird?